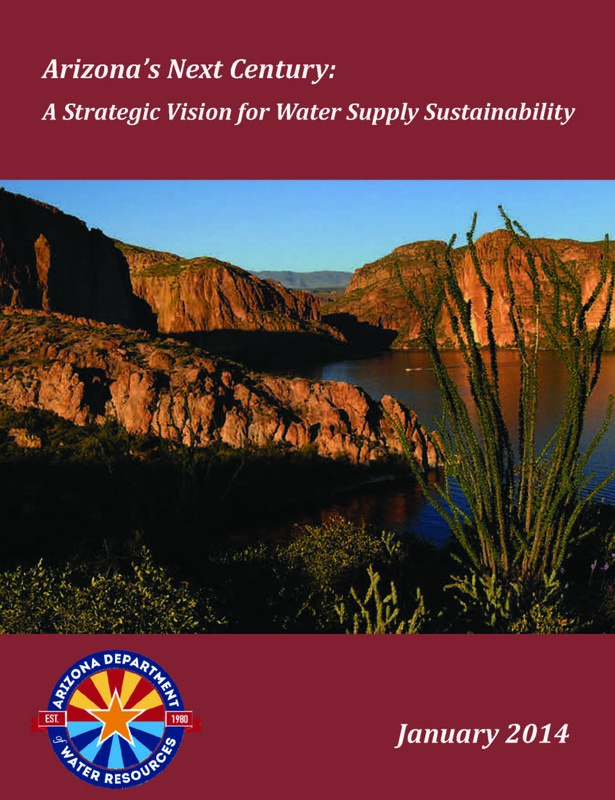 The Arizona Department of Water Resources (ADWR) has published a new report entitled Arizona’s Next Century: A Strategic Vision for Water Supply Sustainability (2014). This ambitious report examines the historical and future management of water supplies and demands in Arizona and 22 planning areas within the state. It concludes that Arizona faces a water supply deficit of approximately 900,000 acre-feet in the next 25 to 50 years, which is a significant gap to close. Effective September 1, 2013, the Texas Legislature adopted rules governing the State Water Implementation Fund for Texas (SWIFT) pursuant to House Bill 4 (Ritter). Creation and funding of SWIFT requires constitutional amendment through Proposition 6, which will be submitted to Texas voters on November 5, 2013. If Proposition 6 passes, SWIFT would be managed by the new Texas Water Development Board (TWDB), which I described in an earlier post. I had the privilege of speaking at the National Association of Water Companies annual meeting in Miami, Florida, last week concerning municipal finances in the United States, and particularly California. The focus of the panel—which also included John Bohn (esteemed former Commissioner of the California Public Utilities Commission) and Mark Strauss (American Water), with Debra Coy moderating—was on potential opportunities for and impacts on the private water sector. As communities face infrastructure challenges across the United States, many are looking to public-private partnerships (P3s) as a valuable tool to gain access to private capital and deliver projects in an efficient and timely manner. One requirement for successful implementation of a P3 is well-crafted legal authority. Because local and state government procurement laws are normally dictated by state legislatures, most P3 authorities are established on a state-by-state basis, although some cities and counties have also authorized P3 projects pursuant to home rule. The National Council for Public-Private Partnerships sent a letter on October 13, 2011 to members of the Joint Select Committee on Deficit Reduction (the so-called “Super Committee”) urging that body to consider opportunities for public-private partnerships (P3s) to meet the United States’ debt reduction and infrastructure needs. P3s have the potential to allow federal, state and local governments to leverage public monies with private funds for design, construction and operation of infrastructure, thus reducing the amount of government debt required to accomplish such projects. P3s have the additional benefits of delivering infrastructure projects more quickly and efficiently than traditional methods of government procurement.